Sinhala Translation of the Kids Story "The Moon and The Cap" written by Rohini Nilekani on Pratham Books' storyweaver platform. Animated based on the illustrations of the same, by Angie & Upesh. 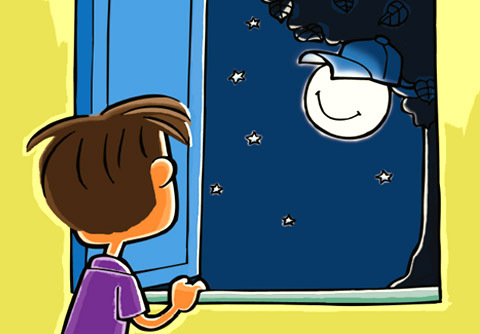 "The Moon and The Cap"- © Pratham Books, 2007. Some rights reserved. Released under CC BY 4.0 license. Translated Script, Lyrics and Animated by- Boondi Work Dept.